Abhinav Bindra is the first and the only Indian who has achieved the World as well as the Olympic medals in shooting, C.E.O. of the only distributor of Walther Arms in India, and the youngest Indian who has competed at the Olympic shooting event in 2000. He is one of the most successful Indian shooters who has blown away various international competitions, earning numerous accolades for the nation. Born in an uber-rich Punjabi family, Abhinav received full support from his parents to pursue a career of his own choice. For better training, an indoor shooting region had been built by his parents outside their home in Patiala. His shooting prowess was first noticed by Dr. Amit Bhattacharjee (his mentor) and Lt. Col. Dhillon (his first coach). At the age of 15 years, Abhinav competed at the Commonwealth Games of 1998 as the youngest participant at the event. After completing graduation from St. Stephen's school, Chandigarh, he gave a remarkable performance at the Olympics in 2000 as the youngest participant (aged 17) and scored 560 in the qualification round, spotting the 11th rank. Although, he couldn't qualify for the finals, yet gave a promising performance. His perseverance and immense crave for success made him earn a total of six gold medals at various international meets in 2001. Abhinav's junior world record of scoring 597/600, made him earn the third spot at the World Cup, held in Munich in the same year. 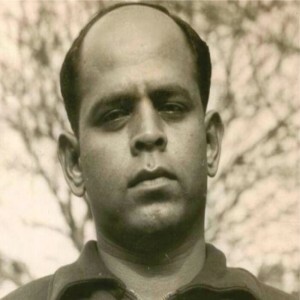 It was one of the most notable achievements after which he was honoured with the "Arjuna Award" as well as "Rajiv Gandhi Khel Ratna" award for his sincere efforts in the sport of shooting. 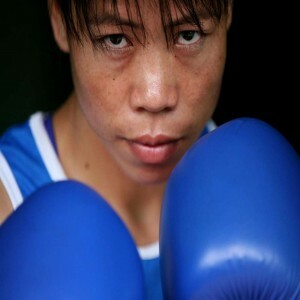 The next few years, proved to be an icing on a cake for him, as he achieved numerous accolades in Commonwealth Games. In 2006, Abhinav became the first Indian shooter to win a gold medal at the World Championship. The same year, he got a brutal back injury that made him unfit to participate at the Asian Games. He competed at the Olympics in 2008 and clinched the first-ever gold medal in shooting event for India. 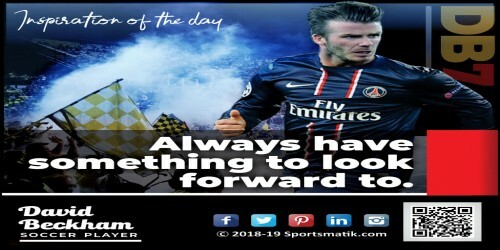 Abhinav became the member of the Board of Advisers of "GoSports Foundation" in 2014 through which he is now actively encouraging the budding shooting stars of India. 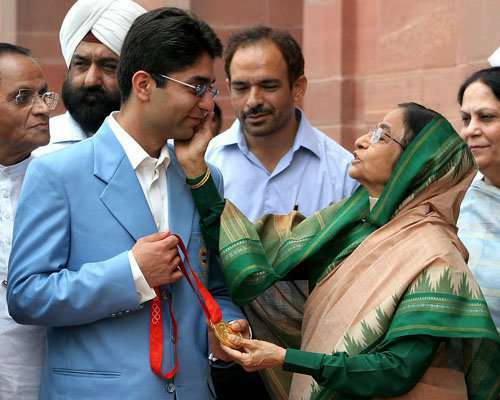 Besides this, he is also running "Abhinav Bindra Shooting Development Program". 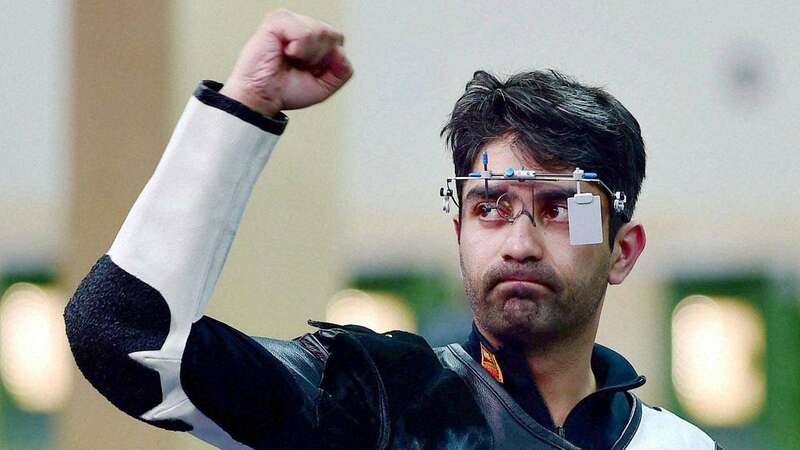 In 2016, Bindra was appointed as the Goodwill Ambassador of the Indian contingent in the Rio Olympics where he also competed and earned the fourth spot at the 10m Air Rifle event. Bindra is also an active member of Indian Chambers of Commerce and Industry (FICCI) Sports Committee since 2010. He took retirement after the 2016 Rio Olympics and is now encouraging the young generation in the field of shooting. Along with this, he is also running his arms business successfully. 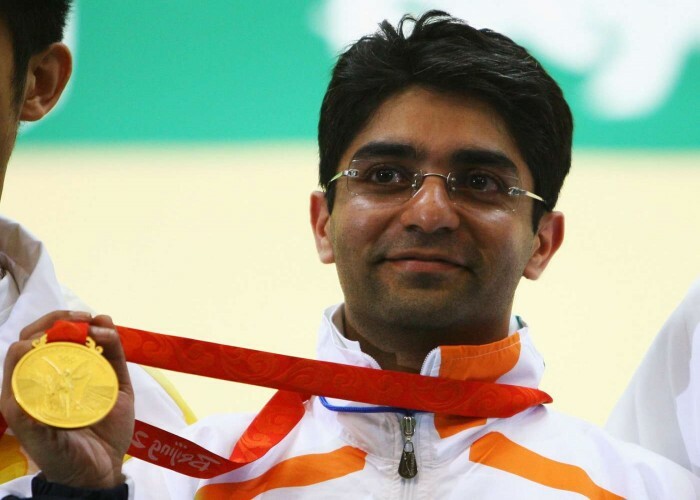 Bindra is the shooting star of India whose accomplishments in the field will always encourage the burgeoning stars. We wish him a bright future ahead and pray for his good health. Practice is a talent. Perseverance is a talent. Hard work is a talent.